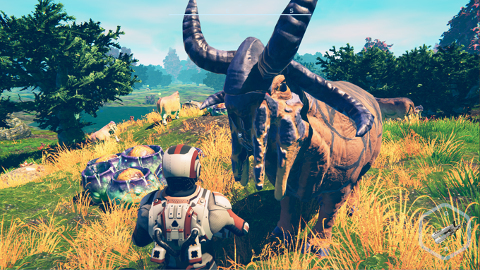 If you've never heard of Planet Nomads and you learn it's a survival sandbox game being launched as Early Access, you will inevitably roll your eyes and think 'Oh god, not another one of those.' Right? We know this and we know you are not alone. The cynicism is strong with this one. There have been far too many overpromised Early Access titles, and far too many sandbox games that launched with the sandbox completely devoid of toys. Plus there's been that infamous space travel sim recently, which may have retarded the inevitable coming of procedurally-generated everything. Anyhow, being lumped in the same sack with (objectively) crappy games and the generic build/survive/explore crowd is not very helpful and it has been the biggest obstacle faced by Planet Nomads. And will likely continue to be so for a while. The bright-side of the build-survive-explore formula is that it's incredibly popular. Hooray! Plus players' craving for the perfect sandbox game in the survival genre has yet to be satisfied. (Which is where Planet Nomads come to play, of course.) This shows in successful Kickstarters of these games. 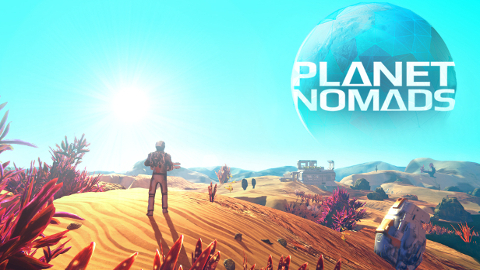 For Planet Nomads it also meant #3 Best Upcoming Indie 2016 on IndieDB. Planet Nomads has incredible "street reputation" as one of the Youtubers covering the game so aptly put. We got that reputation by being honest and open about the development. Also by delivering on our promises. And finally yes, Planet Nomads got what could be considered killer graphics. It should have been. We hoped having over 5K highly crazed fans of Planet Nomads would do the the trick of securing majority of positive reviews, even if the game was not polished. After all they know what they are getting into and we've gained their trust over the year and a half of open development. As of the September update, reviews of people getting the game directly from developer (generated Steam keys) no longer count. Back to zero it is then. The nightmare of getting started on a series of bad Steam reviews from people not taking into account the game's Early Access status returns. Now every mistake can seriously damage the game's future. For that reason we're deploying a month of feature-lockdown and intense testing by Alpha Nomads and fixing on our side. 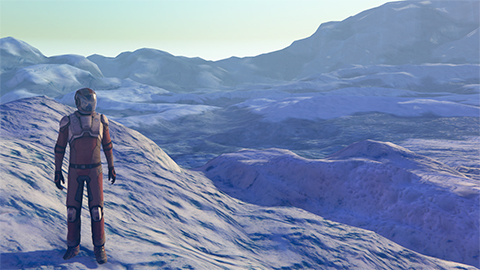 To make sure that even people who have never heard about Planet Nomads will think the game is dope. Even though it may mean missing the original Q1 launch window, we believe it's worth doing. While your early adopters and fans are everything, and you should treat them like kings and queens, if you've talked to them and explained things throughout the development, they'll be mostly understanding. Hell, the best ones will even appreciate your responsible approach (thanks guys!). We hope the approach will work marvels. 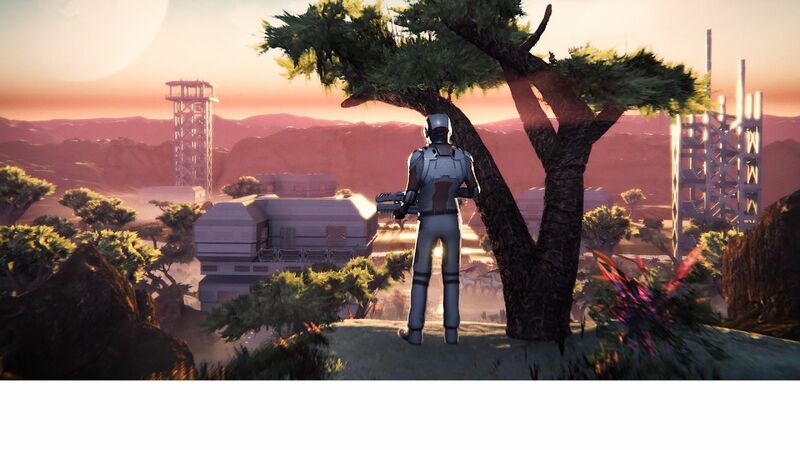 The Early Access release of Planet Nomads is planned for March/April - more likely April to make way for Mass Effect Andromeda. We have more details about the survival mechanics in our latest development vlog covering survival and not-survival mechanics. Thanks for reading through. Hope the takeaway from this article is clear - don't disappoint your fans and players! 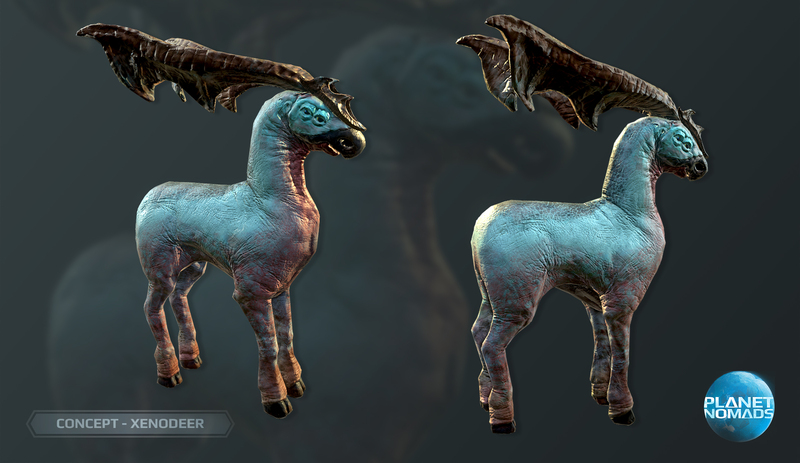 PS: We'll have an Early Access post-mortem and let you know what happened.